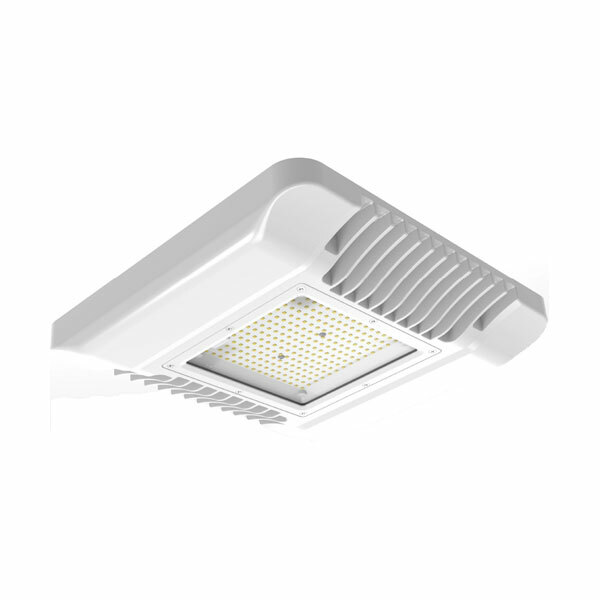 The CNP-60/80/100/120/150-HEXF hazardous Area Canopy Light is designed to replace 250-400 Watt SON/metal halide fixtures using the highest spec Philips LED solution. The Lumen efficacy can exceed 140 Lumens per Watt. More light for less power.